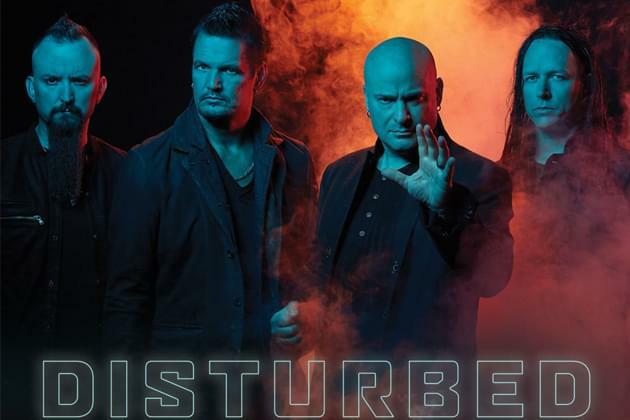 Little over a week away from Disturbed’s Evolution World Tour stop in Peoria, do you have tickets yet? Get them, they are on sale now HERE, but if ya wanna score free tickets instead (we know you’re broke as a joke homie) we got your back. Listen all week long in our listen & win hours, 8am with Bahan and 4pm with Kinkade. Caller X get’s the FREE hook up to the show.